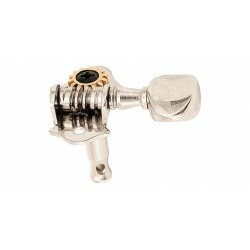 Tuners for other instruments and spare parts for tuners. Button Screws for holding button onto key Chrome, Short 7/16 inch. Price per 1pc. 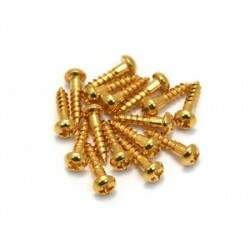 Tuning Key Screws, Gold, Small Size for Enclosed Keys, #2 x 3/8 inch Long. Price per 1pc. 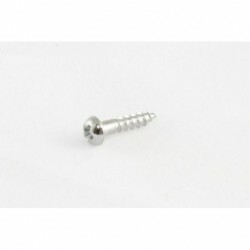 Button Screws for holding button onto key, Chrome, Long 5/8 inch. Price per 1pc. Grover GR8N STA-TITE Ukulele Tuners.